A respected senator from Georgia, Will Lee has aspirations of more.But a cruel stroke of fate thrusts him onto the national stage well before he expects, and long before he's ready, for a national campaign. 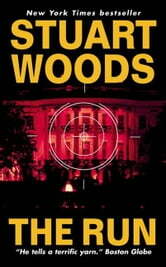 The road to the White House, however, will be more treacherous -- and deadly -- than Will and his intelligent, strikingly beautiful wife, Kate, an associate director in the Central Intelligence Agency, can imagine.A courageous and principled man, Will soon learns he has more than one opponent who wants him out of the race. Thrust into the spotlight as never before, he's become the target of clandestine enemies from the past who will use all their money and influence to stop him -- dead. Now Will isn't just running for president -- he's running for his life. Really like the characters & the the overall story development. Very enjoyable. 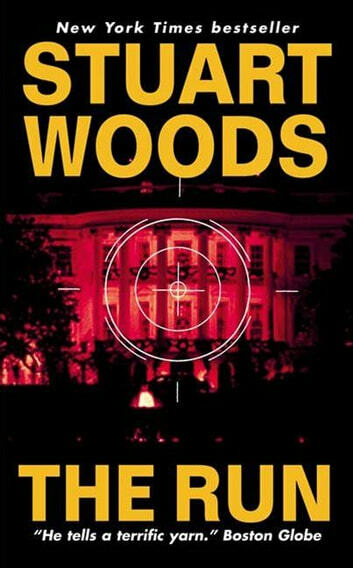 Look forward to the next book in this series.